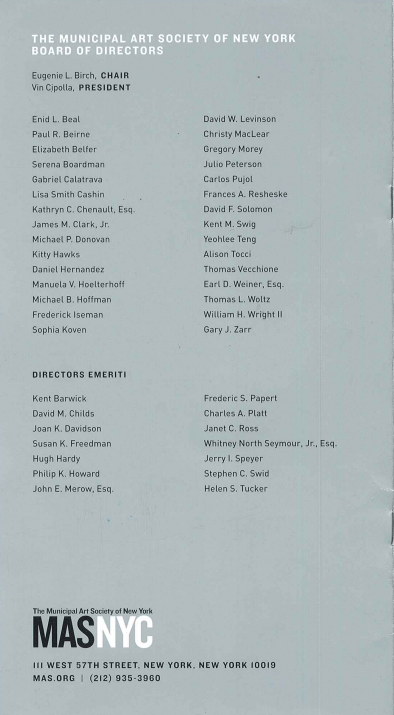 On June 11, 2014, I attended the annual gala dinner for the Municipal Art Society (MAS), on whose Board of Directors I serve. 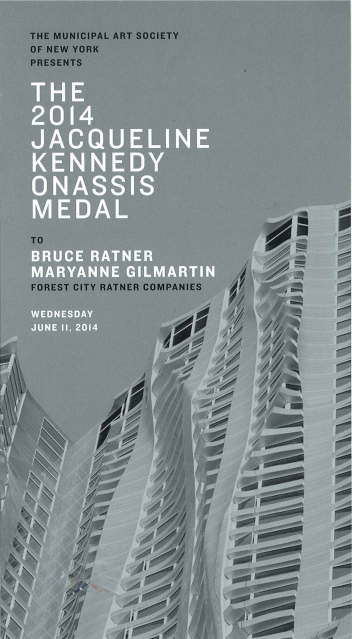 The gala dinner honored two good friends of mine: Bruce Ratner, Executive Chairman, and Maryann Gilmartin, President and CEO, both of Forest City Ratner Companies. 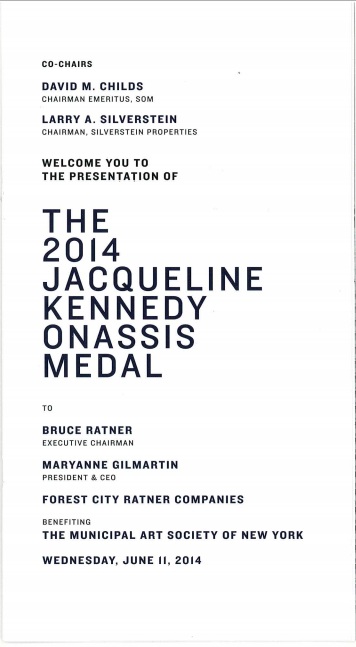 Both shared the honor of receivng the prestigious Jacqueline Kennedy Onasis Medal Award. The evening for a great success for MAS, raising over $1 million for the organization! 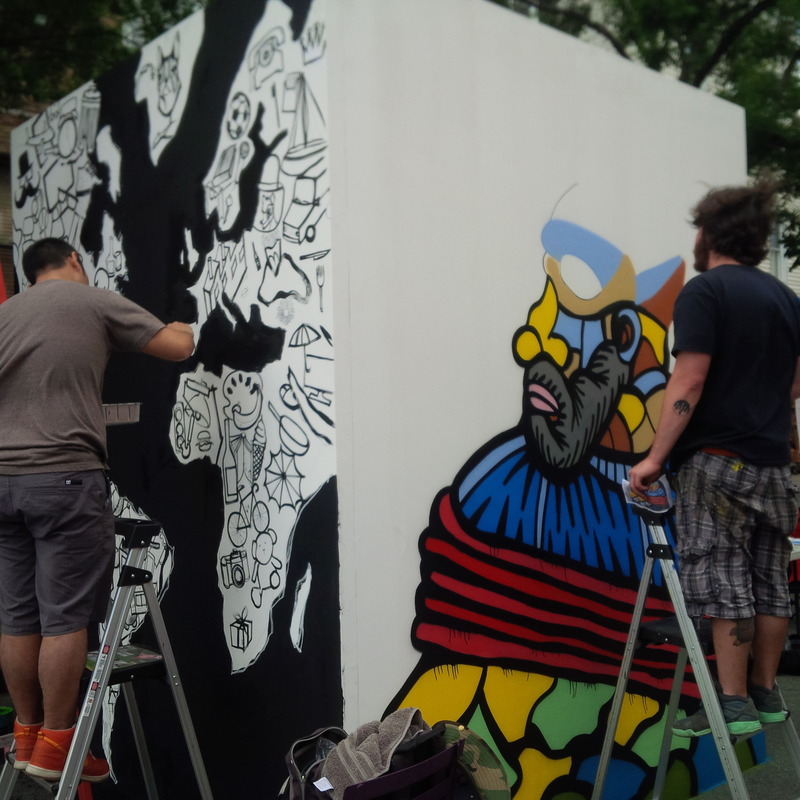 For more than 120 year, MAS has made New York City a more livable city by advocating for excellence in urban planning and design, a commitment to historic preservation and the arts, and the empowerment of local communities to affect change in their neighborhoods. From saving Grand Central Terminal and the lights of Times Square to establishing groundbreaking land-use and preservation laws that have become national models, MAS is at the forefront of our City’s economic vitality, cultural vibrancy, environmental sustainability, and social diversity. I am indeed proud to be a part of MAS and look forward to continuing my participation on the Board of Directors. I had the wonderful experience of visiting the Williamsburg area of Brooklyn over the weekend of June 14th and walked from Greenpoint to Dumbo. The area is dynamic and changing so quickly. 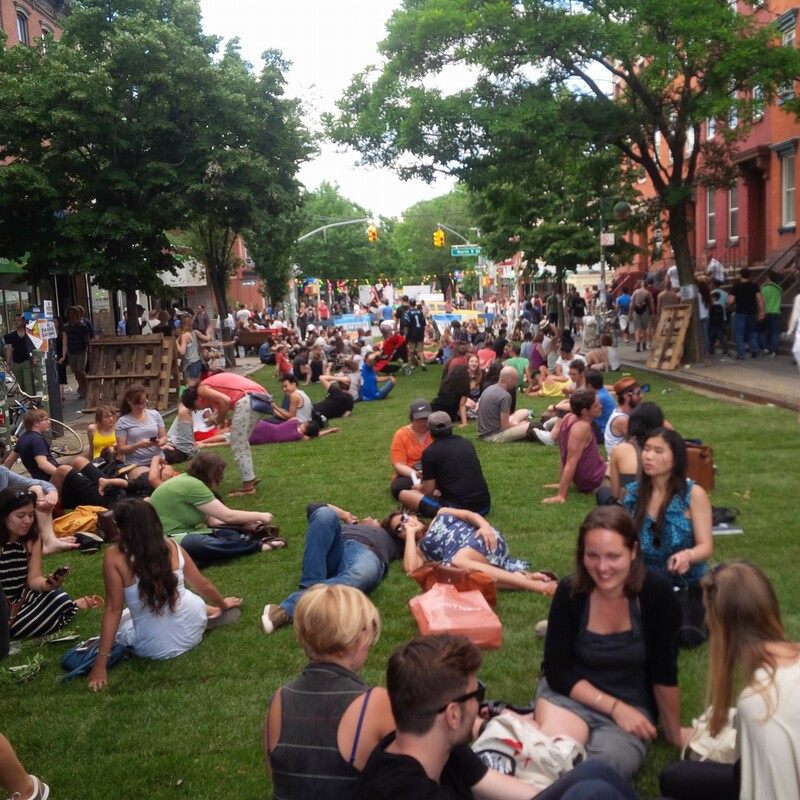 During my walk, I spent time at the Bedford Avenue Street Fair which was filled with so many activities and events, not to mention the fresh grass that was temporarily installed in the street transforming concrete roads into green sanctuaries! What a terrific experience! Kent Swig with Terry Gains, immediate past (38th) Sargent of Arms of the House of Representatives. 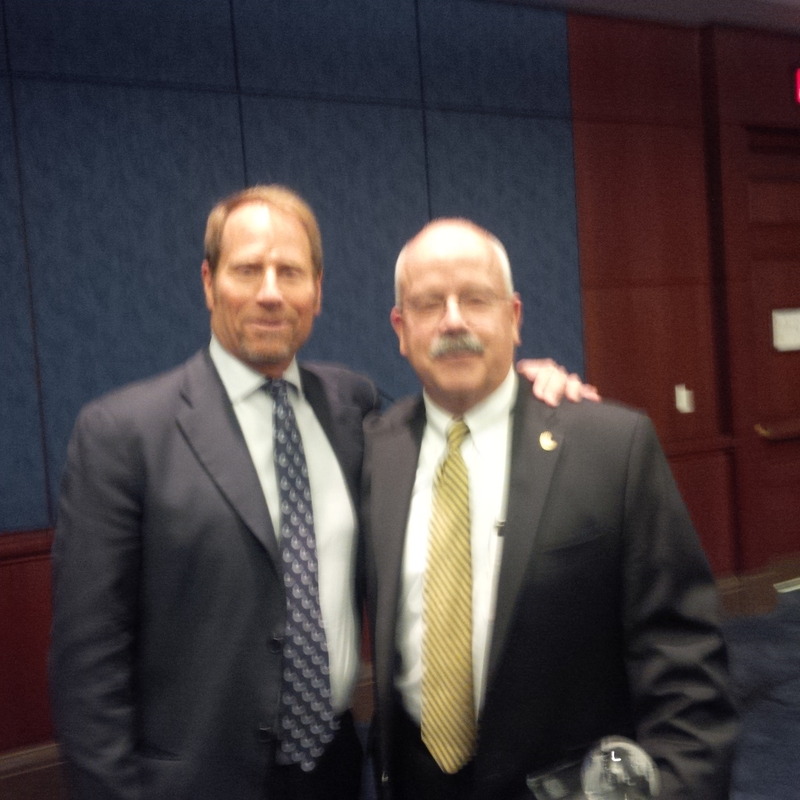 Our final stop that we made as part of the Israel Bond Leadership Conference was to the U. S. Capitol on June 10, 2014. There, we met with Terry Gains, the immediate past Sergeant of Arms (38th) to the House of Representatives, and with the current Sergeant of Arms (39th), Drew Wilson. Terry Gains gave us a brief history of the U.S. Capitol and shared with us many personal amusing and touching stories during his tenure as Sergeant of Arms. We next went on a tour of the Capitol which is always interesting and so lively. It is a testament to our country to walk through the Capitol and see all of the tourists walking among the many Congressmen as they walk from their meetings and votes. This intermixing of American citizens and our Representatives is unique among the World’s governments and is a physical manifestation of our democracy and its openness! 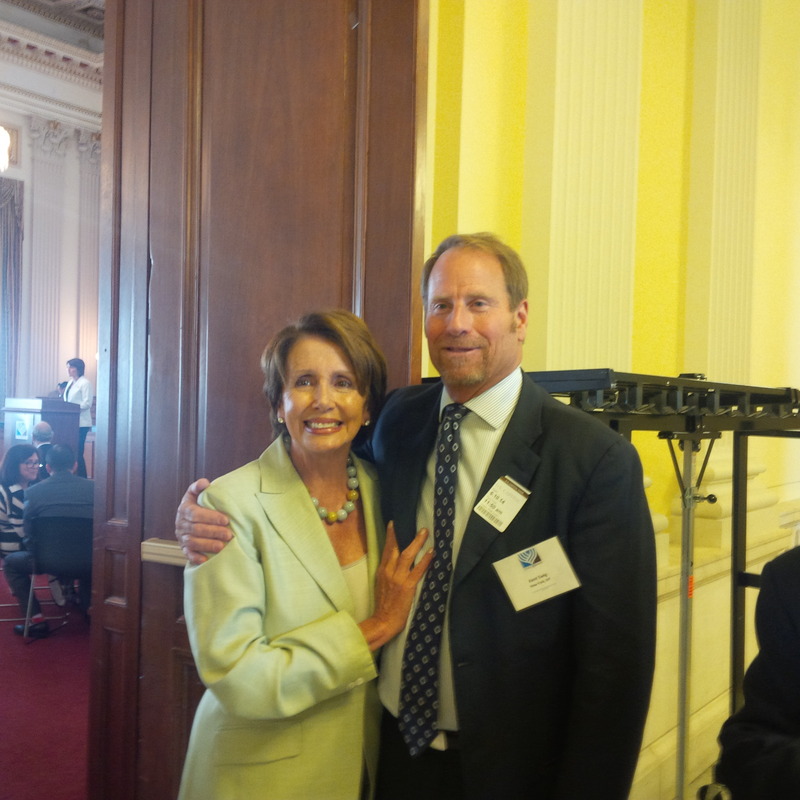 Kent Swig with Democratic Leader of the House of Representative Nancy Pelosi of California. After our tour, we had a luncheon at the Canon Office Building where we heard from many of our Congressional leaders and Representatives including Democratic Leader Nancy Pelosi (Democrat of California); Michelle Bachman (Republican of Minnesota); Dan Maffei (Democrat of New York) among others. 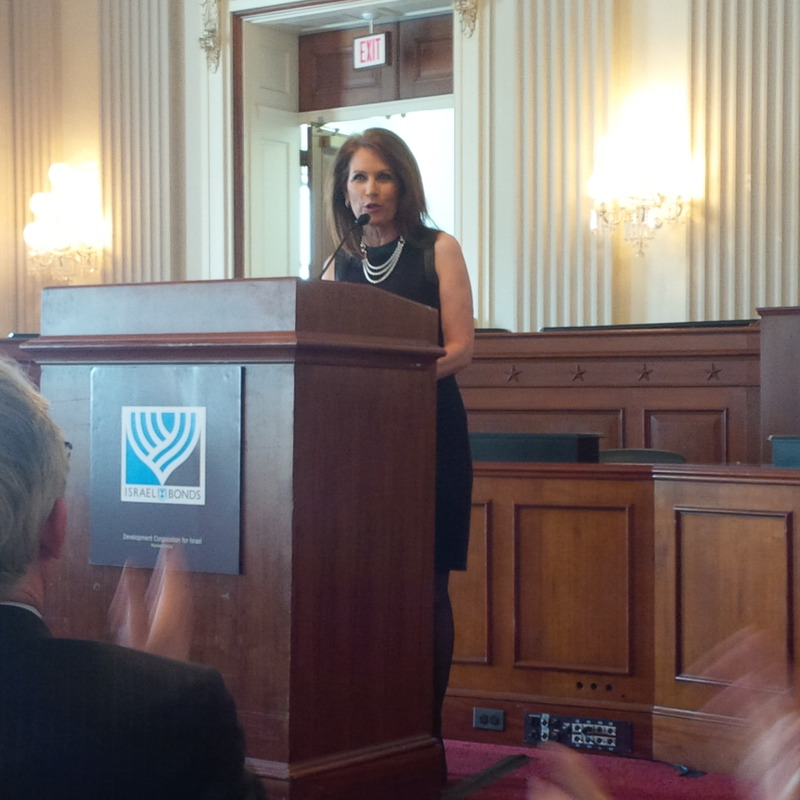 The remarks made by each of our Representatives were informative, interesting and very supportive of Israel Bonds. All in all, a great turn out and a wonderful luncheon. 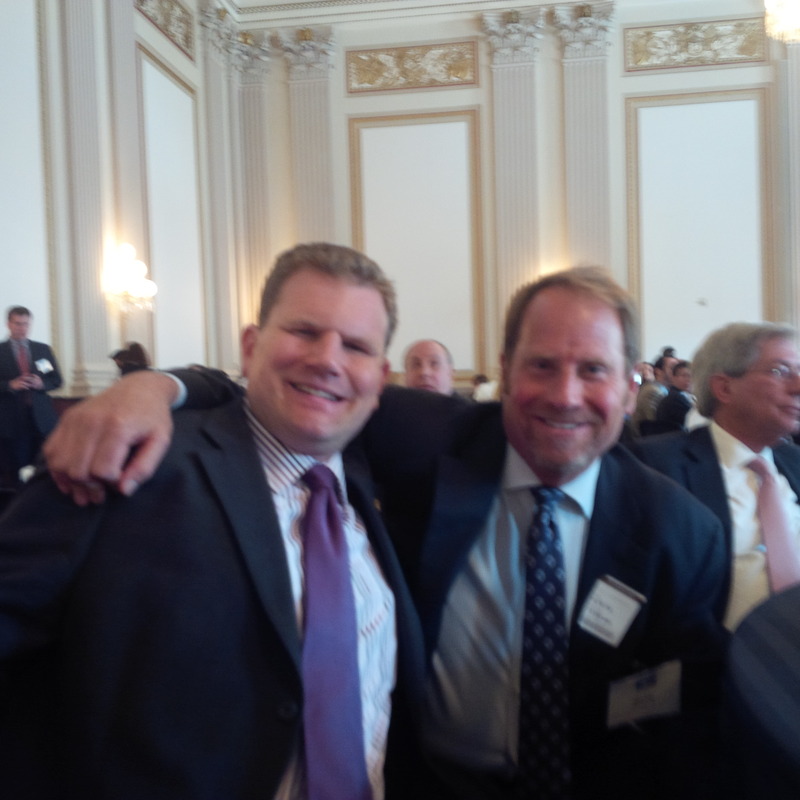 Kent Swig with Representative Dan Maffei, Democrat from New York. Representative Michelle Backman, Republican of Minnesota.